With Garcinia-Cambogia- Extract ( plant from the south of India) – prevents fett synthesis and strengthens the feeling of satiety. With Vitamin C and Folic Acid, for optimum cell consveration. With Zink , to strengthen the immune system. With Chrome – to regulate the blood sugar level. 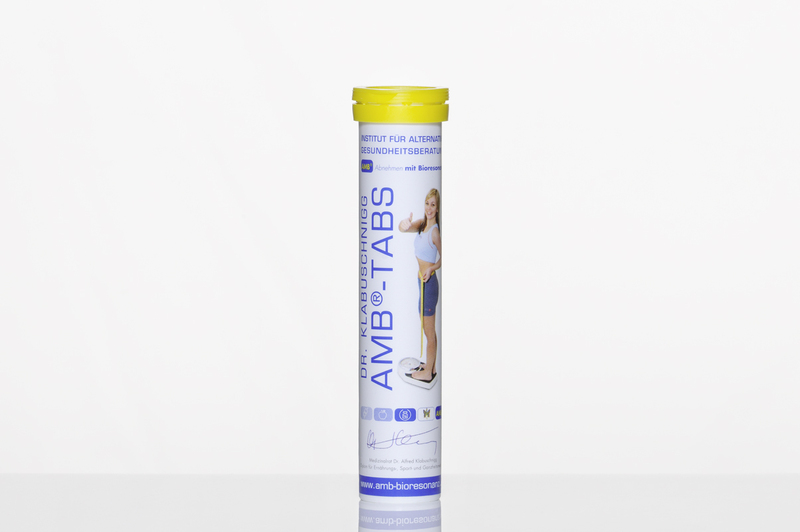 2 x 1 Tab per day, dissolve 1 Tab in approximately 200-250 ml of Water, depending on your taste you might need only 1 Tab for 1 Liter of Water.